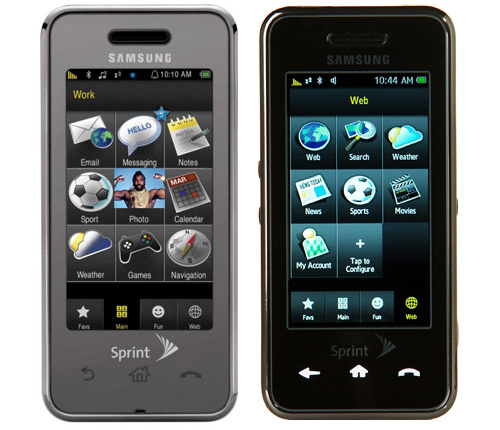 The new Samsung F490 has a screen of 3.3 ″ touch camera, and 5MP , 130MB of capacity almacenamiento… has support to HSDPA, Bluetooth 2.0, IT for SD cards and USB connectivity. Many have termed as “the best mobile that integrates touchscreen with camera”, in which the company offers us several options, as the stabilization of image, ISO sensitivity and white balance. There are also different modes of shot and efectos…. 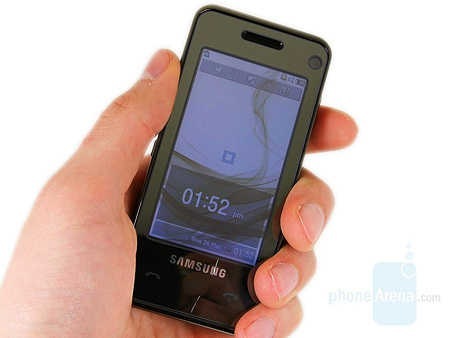 We already have notrotros among the first phones that Samsung will present this week under the WMC 2008 in Barcelona, and you are moving in the first person. 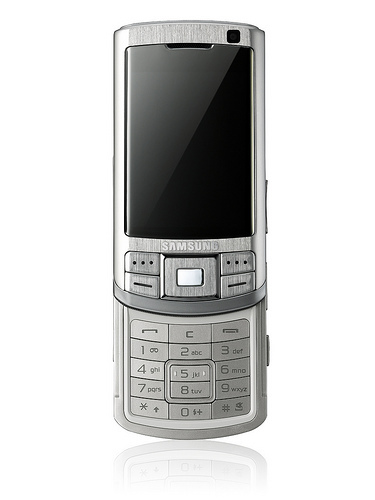 The G810 Samsung is one of the terminals that Nokia has introduced semi presuming that work with its operating system, Symbian S60 (v9.2). And almost matched the specifications with one of its terminals, including the Nokia N95. A trademark pseudo white? 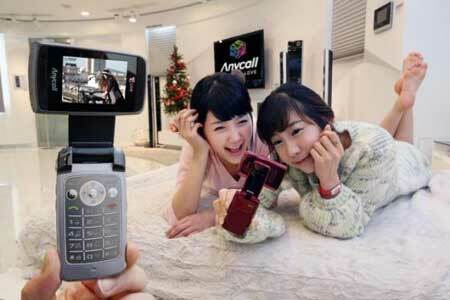 Samsung has launched in the Korean market its new mobile CH-W350 / SPH-W3500 available on Anycall. The CH-W350 / SPH-W3500 incorporate a tilting display in this way be able to watch TV in landscape mode… some of the features that we find ourselves in these mobiles are: 3MP camera, Bluetooth, 7.2Mbps, global WCDMA / GSM and DMB TV tuner. These mobile are available in red and black. 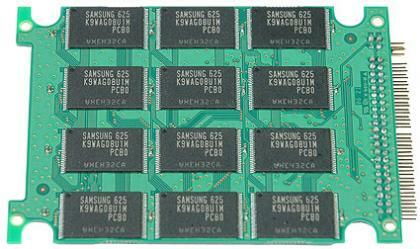 Gadzooks gamers, Samsung just announced what they are calling the world’s fastest memory: GDDR5. The new series five, double-data rate memory chip transfers data at a lickity quick 6Gbps — about 4x faster while using 20% less power than the GDDR3 memory found in modern GPUs and the PS3. Compare that to their 4Gbps GDDR4 chips and you’ll understand the fuss. 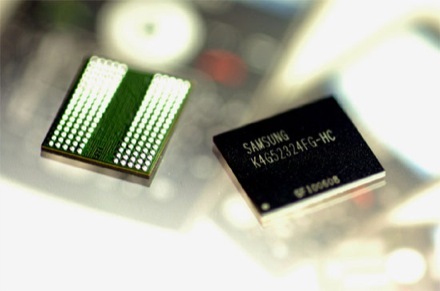 The chips have been already been delivered in samples to the likes of NVIDIA and ATI with mass production expected in the first half of 2007. 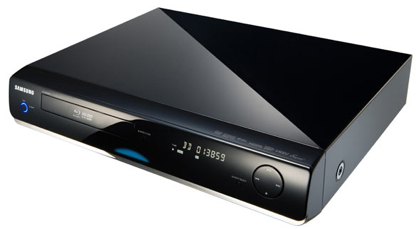 Samsung, which has a couple of good players discs Blu-Ray, already have ready to go to market its bid for the player as dual solution to the war of formats. As such LG, the Korean firm did not want to risk more of the account in April and already met its intention to submit a player that would help us discs Blu-Ray and HD DVD.